Where a man made cabin meets the White River. 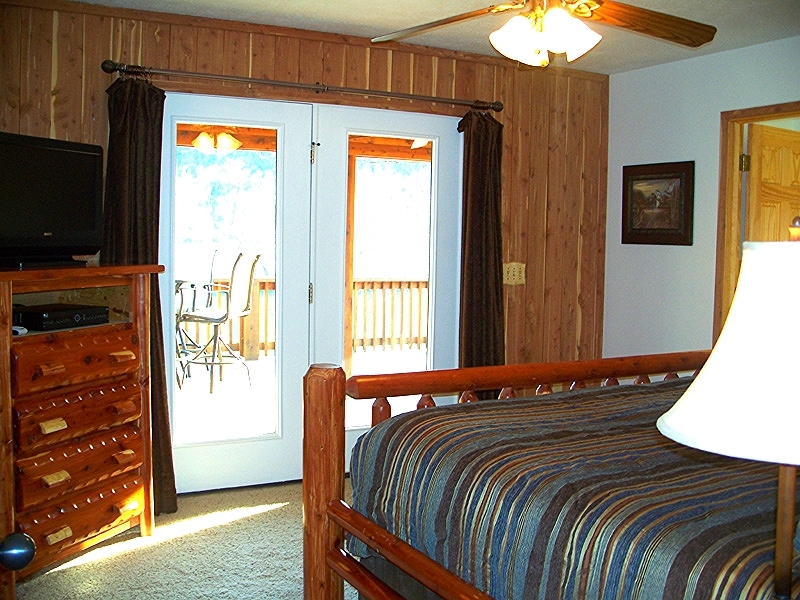 This inviting cabin has 2 bedrooms + convertible bed, 2 full baths and sleeps 7-9 persons. The Cabin is located about 7 miles outside the town of Norfork, Arkansas. 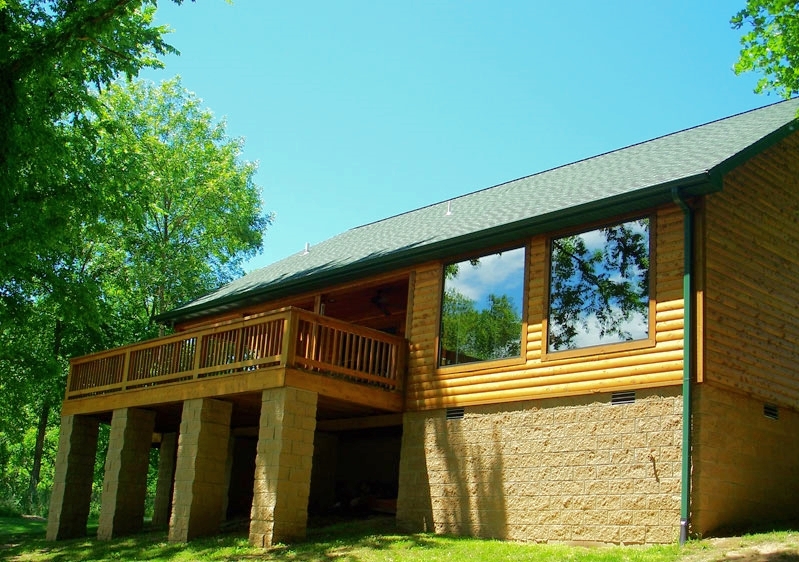 One of the perks about this cabin is you will also be only 15 miles away from the beautiful Norfork Lake. 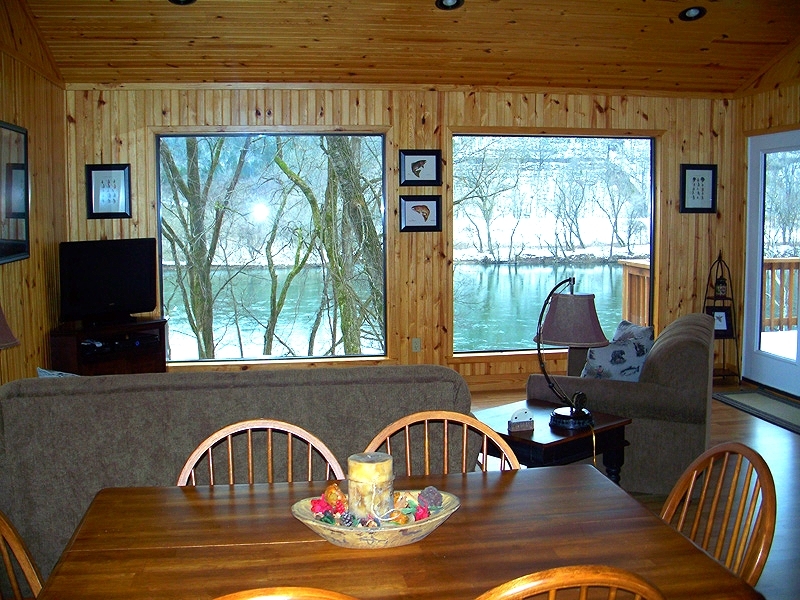 Cabin 1 has everything you need to have a relaxing get away. The kitchen is fully equipped with pots, pans, and utensils for all your cooking needs. You will be able to enjoy our covered front and back decks with all the sights and sounds of nature. So, when you are here make sure to shut off the electronics and let reality disappear for a while. Don't forget to enjoy our large front yard for family fun and games with the kids. At the end of the day sit back and forget about your everyday troubles by enjoying the amazing sunsets on the White River and maybe see some wildlife from the spacious back deck. *Repeat guests who stay 6 nights will get the 7 night FREE! NO PETS ALLOWED & PLEASE NO SMOKING IN CABIN! !